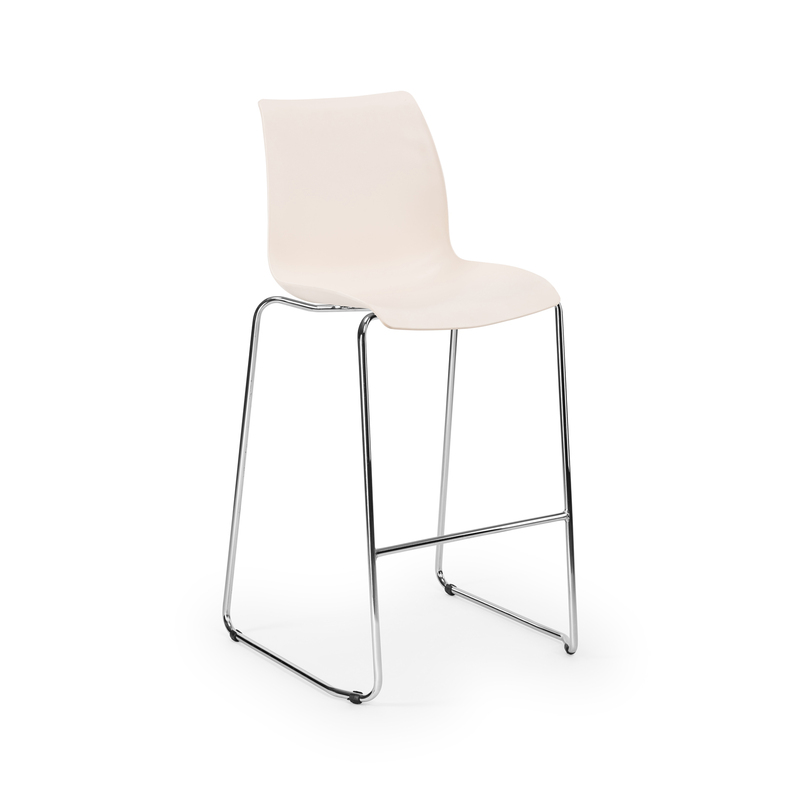 Bar Chair Laser, versatile with polypropylene shell avaible in 6 colours : ivory white, cream, red, wood, wenge and black. 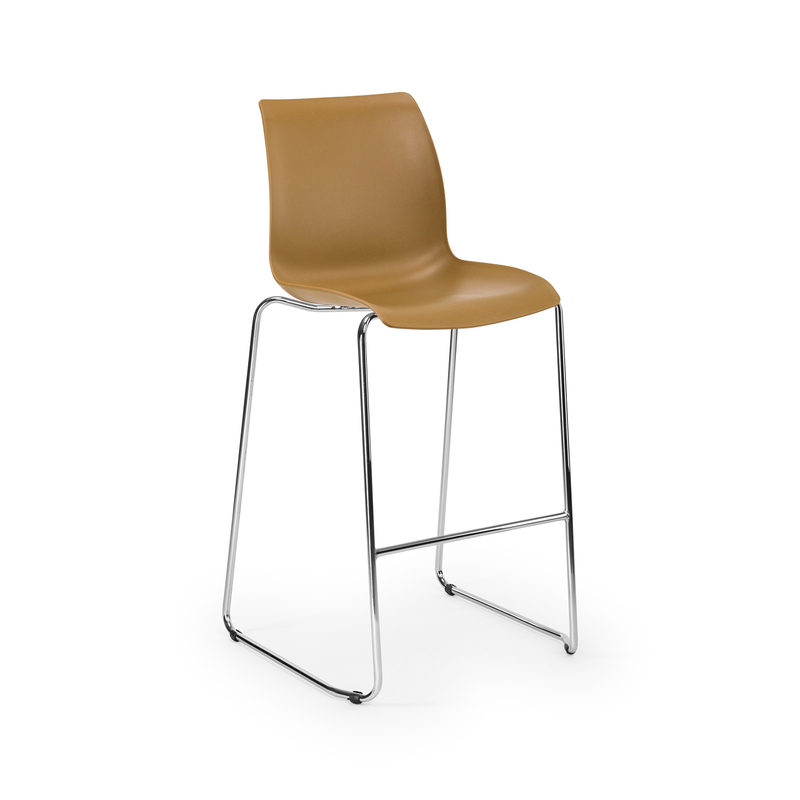 Stackable, matte finish shell and chrome frame. It is suitable for indoor / outdoor use.